We know it can be tough to make it out every weekend, so why not subscribe to our regular newsletter so you aren’t left in the dark? It’s a great way to receive updates about events around the Vox community, as well as ways to get involved in serving. 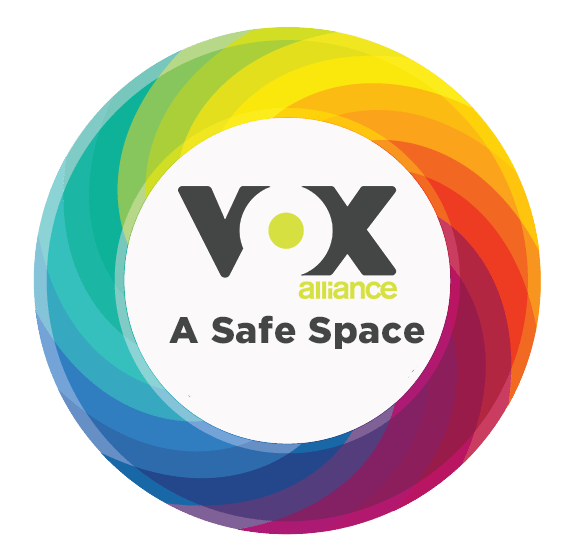 It’s also a great source of information about Vox Alliance Church, and where to find the answers to the questions you have.